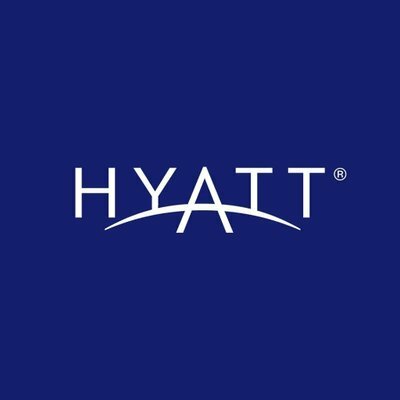 Hyatt Hotels Corporation (NYSE:H) announced that a Hyatt affiliate has entered into a franchise agreement with 3M Hotels Group for the first Hyatt hotel in Krakow, marking the return of the Hyatt brand to Poland. Hyatt Place Krakow will feature 216 spacious guestrooms and will be managed by Hotel Professionals Management Group. The hotel is expected to open in 2021.